Accessed through an all-new Apple TV app, the service will give users access to original shows, movies and documentaries from some of the world’s biggest names, including Oprah Winfrey, Steven Spielberg, Jennifer Aniston, Reese Witherspoon, Octavia Spencer, J.J. Abrams, Jason Momoa, M. Night Shyamalan, Jon M. Chu and more. "We’re honored that the absolute best lineup of storytellers in the world -- both in front of and behind the camera -- are coming to Apple TV+," said Eddy Cue, Apple’s senior vice president of Internet Software and Services. "We’re thrilled to give viewers a sneak peek of Apple TV+ and cannot wait for them to tune in starting this fall. 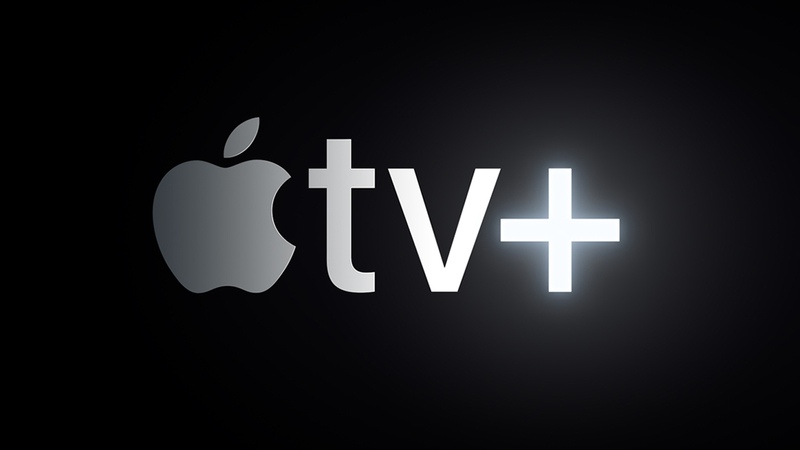 Apple TV+ will be home to some of the highest quality original storytelling that TV and movie lovers have seen yet." Apple also took the opportunity to debut the all-new Apple TV app and Apple TV channels coming in May 2019. This will allow users to subscribe to and watch new Apple TV channels on demand -- paying for only services they want.